Image, aesthetic presence and male-bike for the new Fat Bob. Renewed style “Dark Custom”, clipped rear fender and new LED rear lighting are their major presentation. 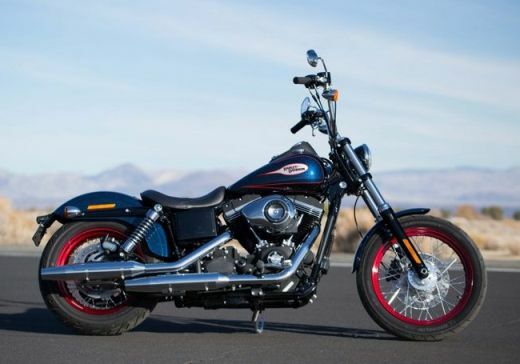 The Harley-Davidson Fat Bob appears stronger than ever thanks to the renewed Dark Custom image that Harley Styling team has implemented on the bike. Since its optical double front to both rear pilot, through the deep “sculpted” of your tires. 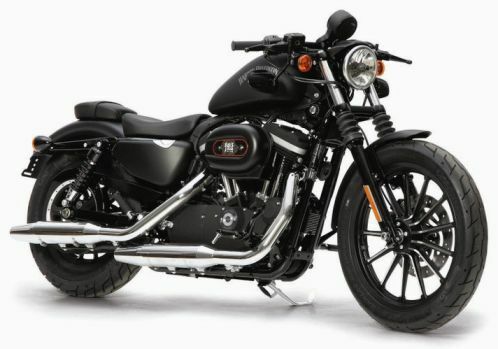 The Italian subsidiary of Harley-Davidson has launched a special version of the Sportster Iron 883. 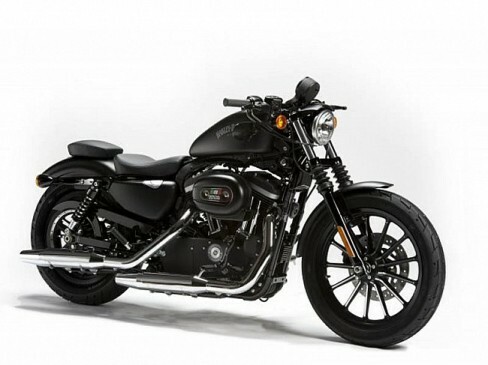 The Italians already have their own version of the Harley-Davidson Sportster Iron 883. 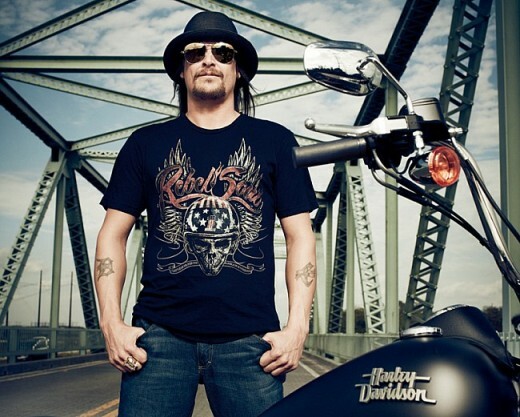 Harley’s Italian subsidiary has prepared a special package of pieces to dress the Iron 883 that was worth about 700 euros.